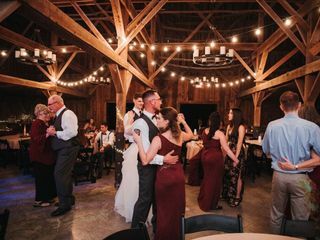 Our newly restored 100-year-old tobacco barn is the perfect setting for your special day. 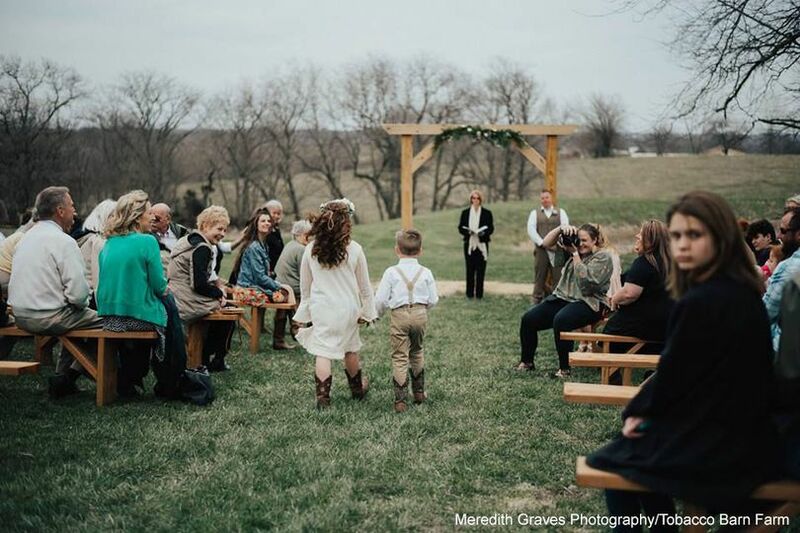 We offer a mix of farmhouse tables and round tables with chairs for up to 200, a shaded ceremony area near the pond with arbor and benches, and a variety of rustic decor. 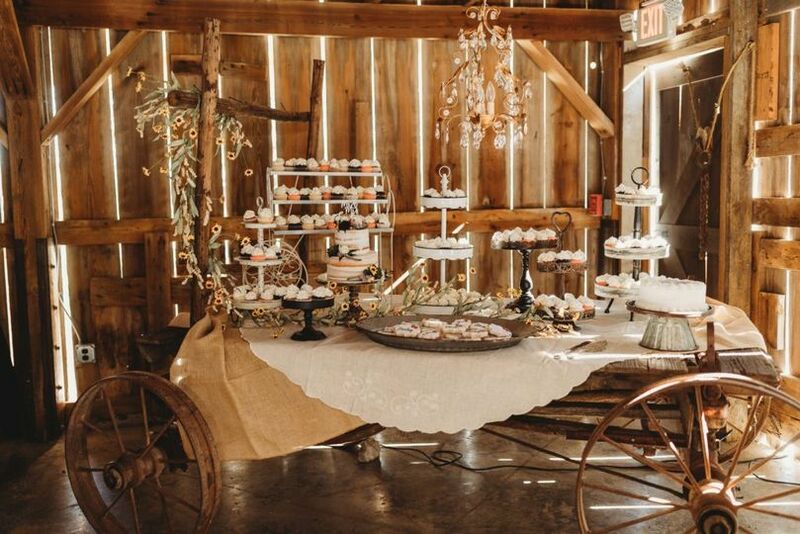 The barn's lean-to includes a large bridal suite with makeup bar, caterer's prep kitchen, and restrooms. 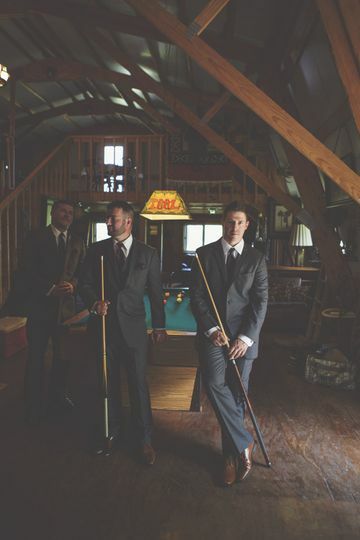 A groom's hangout is close by, complete with pool table and lounge seating for all the guys. 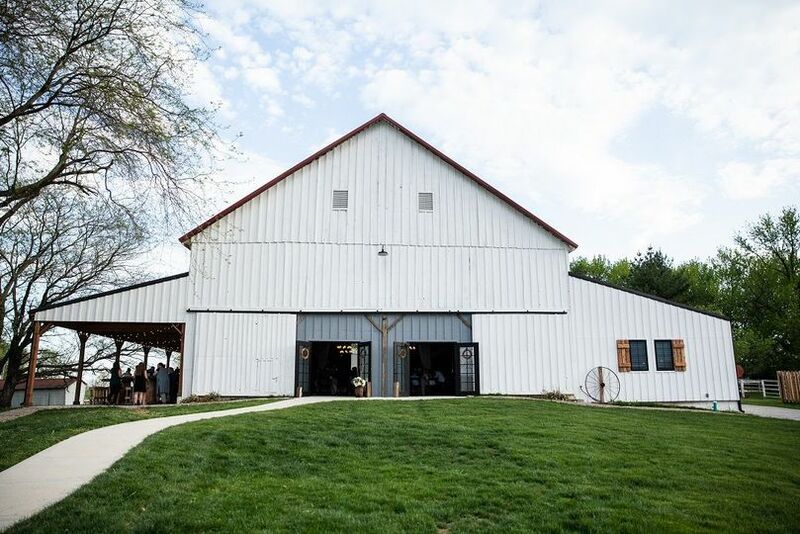 Tobacco Barn Farm is located on 100 rolling acres just 30 minutes north of Kansas City. We'd love to celebrate with you. 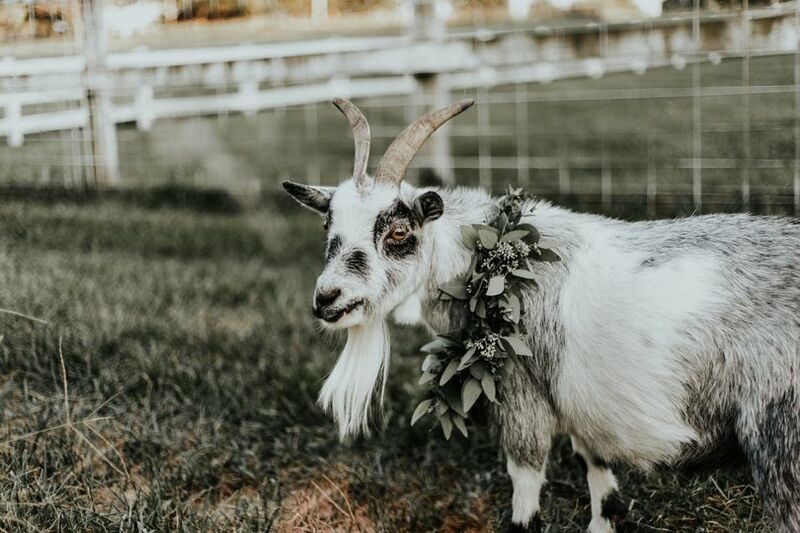 Contact us to schedule a tour of the farm. Jewelee at Tobacco Barn is absolutely amazing to work with. 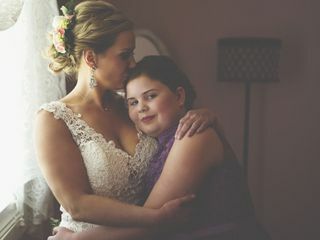 She made everything run so smoothly the day of, answered all my questions and emails in a timely fashion and truly made me have the best day ever! I recommend TBF to everyone! 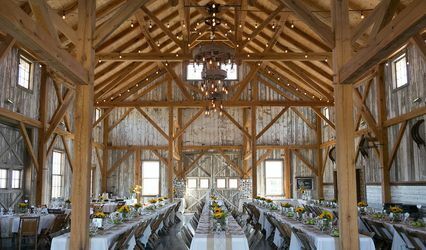 Best experience ever and the most beautiful venue you could ask for, and Jewelee is constantly trying to improve the barn even though it is great already! 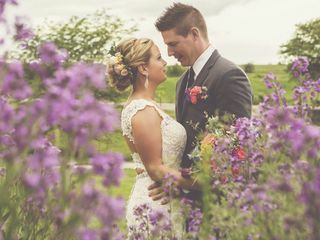 Jewelee and Luke were awesome to work with through the whole wedding planning process. They answered every single annoying question that we had! 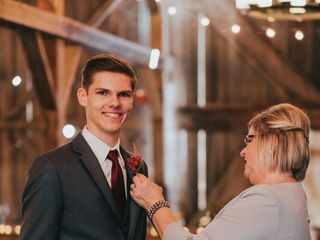 Jewelee even helped us find a videographer when we decided that we wanted one 4 weeks before our wedding! It is an amazing place with amazing owners! We are almost two weeks out from our most perfect wedding so that means it is review time!! 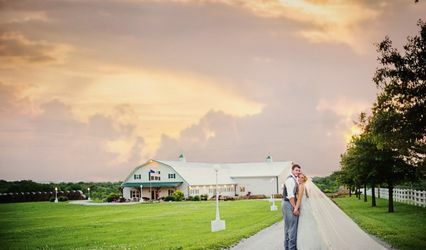 Our venue Tobacco Barn Farm was everything we could have imagined and more!! 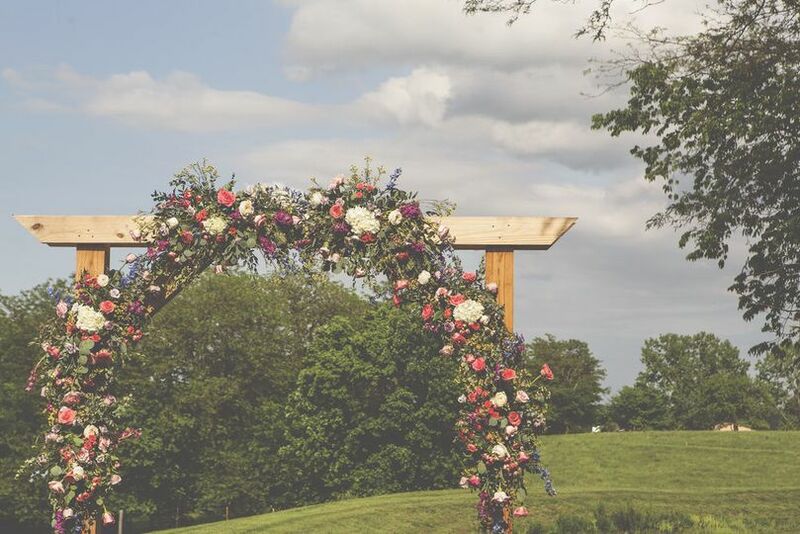 My now husband had found the venue first and I was very hesitant! 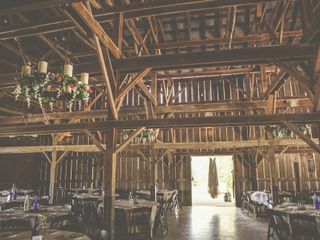 We went to view the barn before it was in it's wedding ready state! They had barely just put the concrete floors in if I remember right! But Jewelee and Luke sold the venue with their amazing creative personalities! 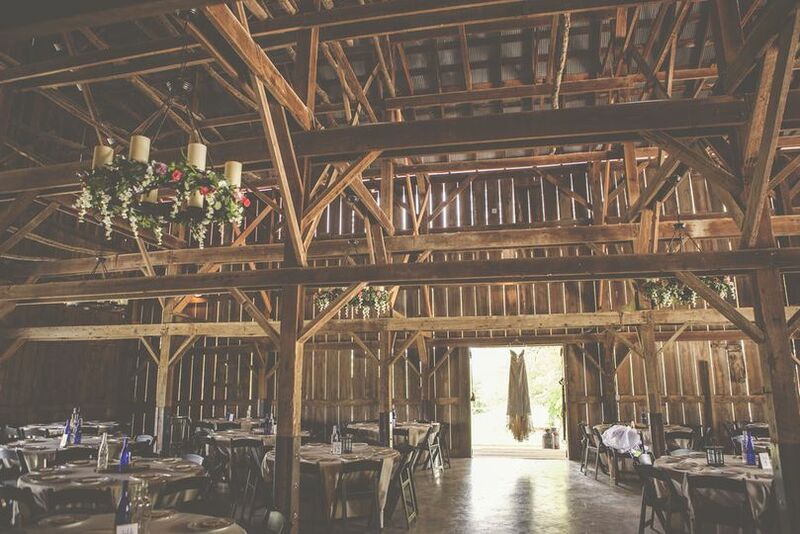 I had a personal venue debate (and trust me we saw every barn style setting in the KC area!) 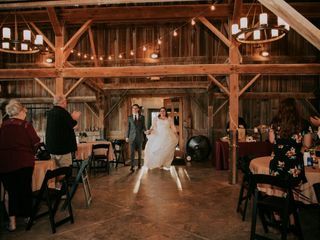 and had to view the Tobacco Barn a few times (thank you Jewelee) before realizing that truly every time I stepped into the barn I had butterflies! 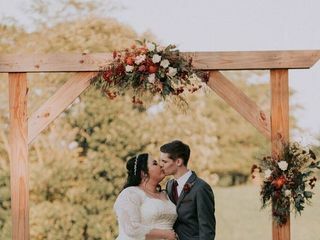 I could see Jewelee and Luke's vision and I fell in love! 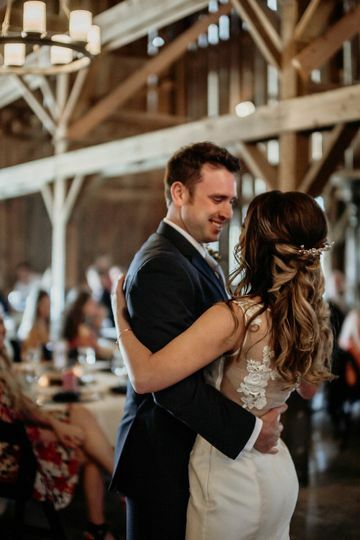 Their passion made our dream wedding! 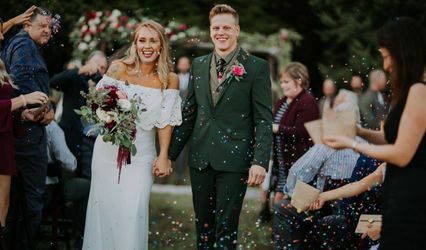 It was everything we hoped for! On top of creating the best space, Jewelee and Luke are two of the kindest people you will ever meet! I contacted Jewelee SEVERAL times over the year or so we had to plan and she was very responsive every time! She was flexible and loved my ideas as well! 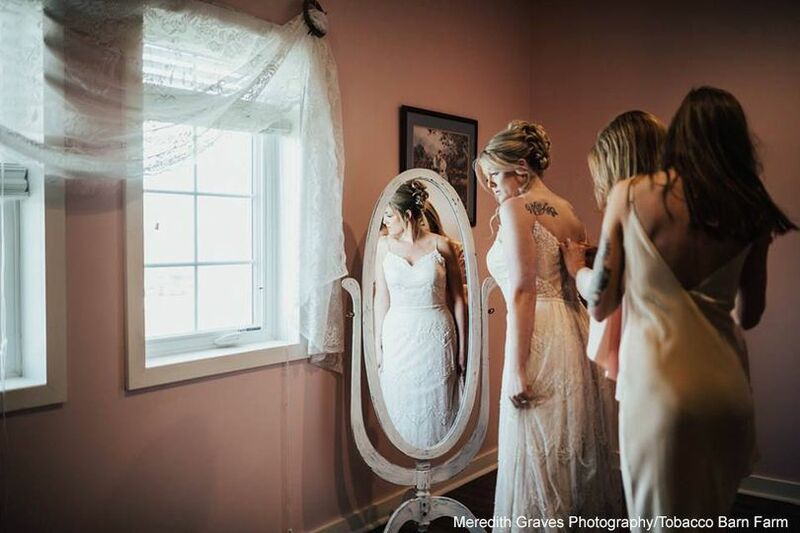 I am so thankful we were able to learn the wedding process together and put our creative minds together! Thank you so much to you and your entire crew from the day we signed the contract to the end of our wedding night you all were incredible! !